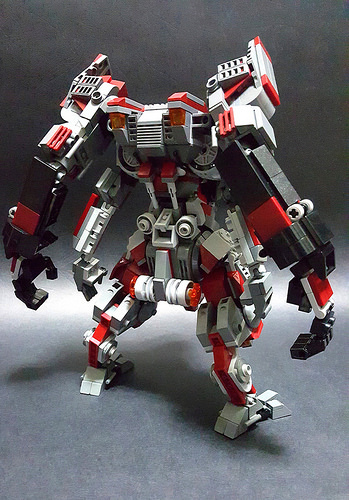 kenny_yan‘s mechs are both superbly built and instantly recognizable, and this newest one looks to be the best yet. 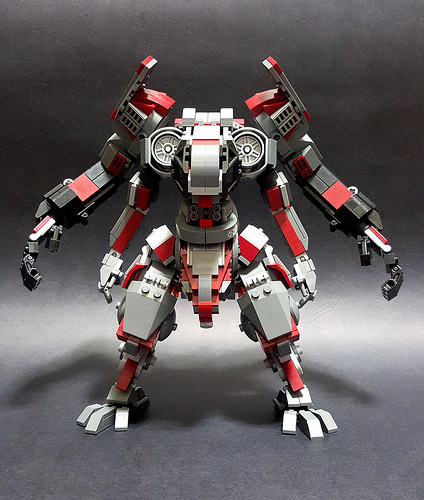 With four arms and an aggressive stance, this build pulls off a lot of complex angles as well as having great articulation thanks to the small Mixel joints. 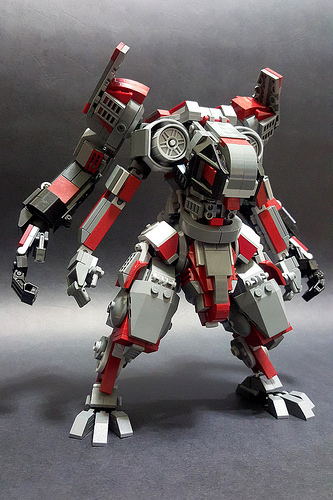 There’s not much more to say here other than to check the builder’s photostream to drink in all the detail; this one’s really worth the time.